VAT & other Indirect Tax levies). We have been serving clients through our offices at Delhi, Gurgaon, Noida and Chennai and have pan-India presence through our associates. 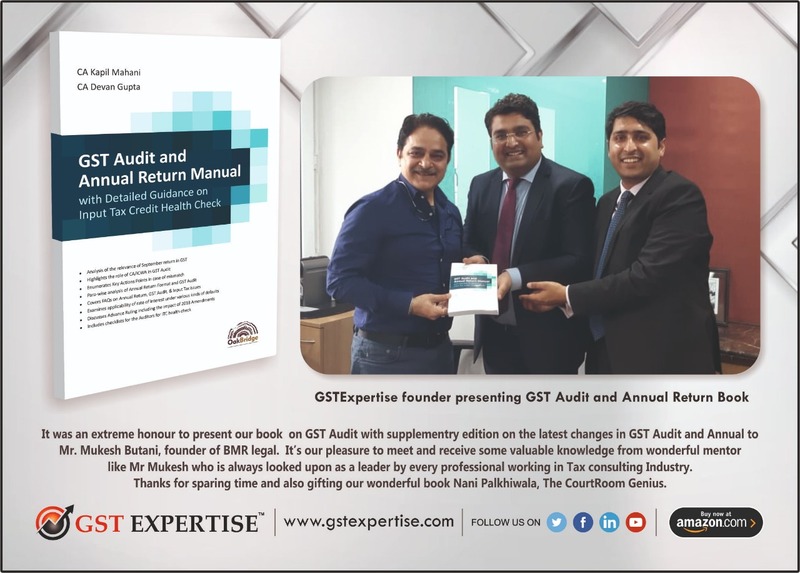 Our team comprises of the personnel with experience in taxation, transaction structuring, tax modeling and VAT compliance handling on centralized basis, litigation and end to end Indirect Tax Advisory including health checkups.